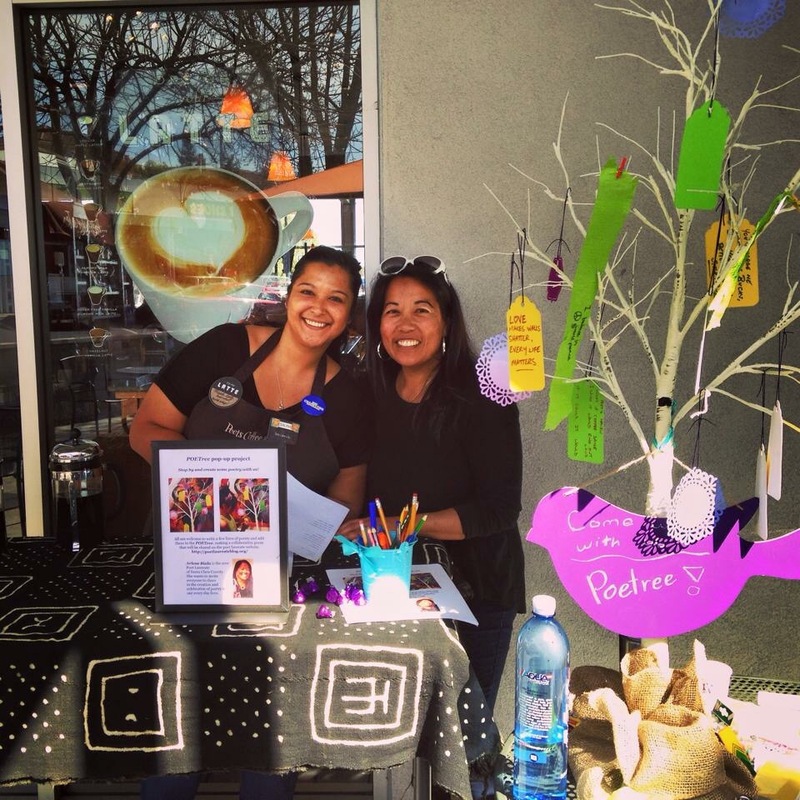 POETree Pop Up at PEET’s Coffee & Tea in Sunnyvale! What if my dog could shape shift into a unicorn. What if coffee sang soprano. Before I die, I want to meet Brad Paisley. What if the sky was amarillo during the day and azul at night. To see the swirl of forest sky at dawn and dusk. 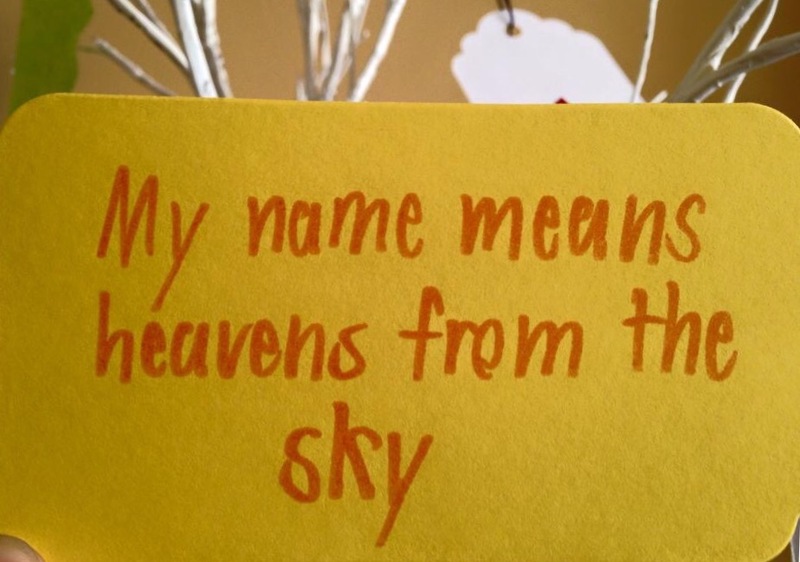 My name means “heavens from the sky” If I could, I’d be a paleontologist and teleport anywhere with my light saber. Before I die, I want to have a conversation with Chef Steph Curry. My happiness is blue. I wish for nothing. My name means “bound to others” If I could, I would go back in time. What if I could become invisible. My name means “victorious people” I wish it would ring out haiku. If I could, I would be an oceanographer for peace. 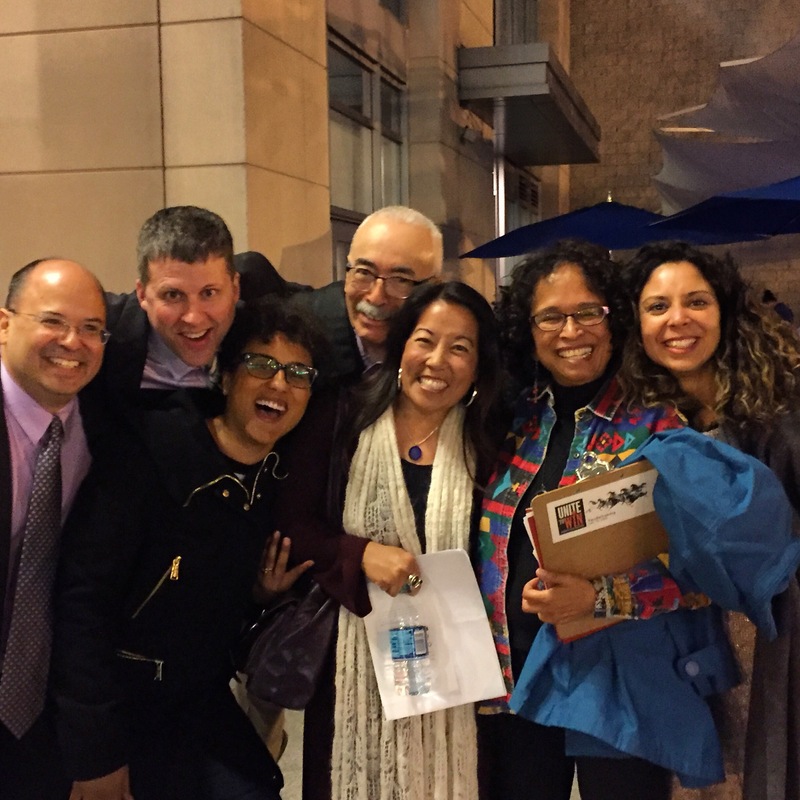 Reading with our US Poet Laureate Juan Felipe Herrera in Washington DC for Poets Unite! 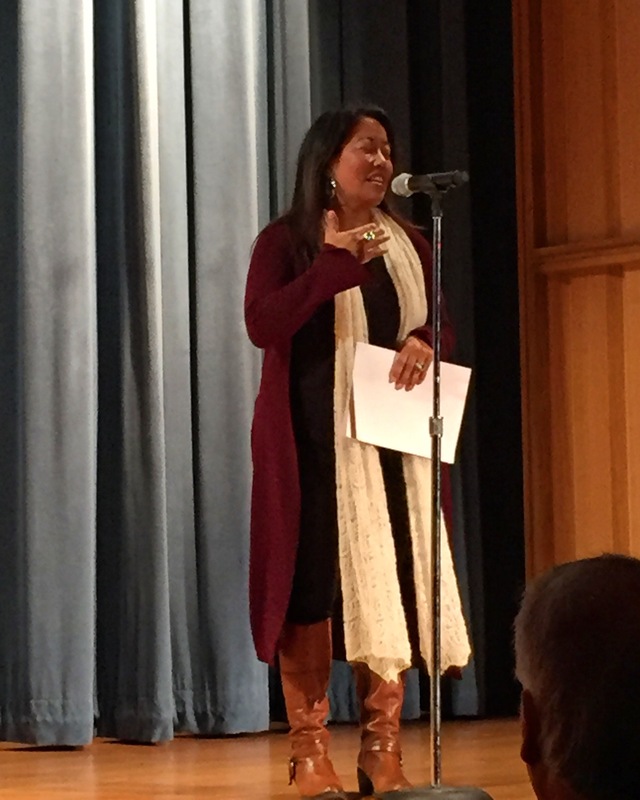 I had the honor of participating in Poets Unite! 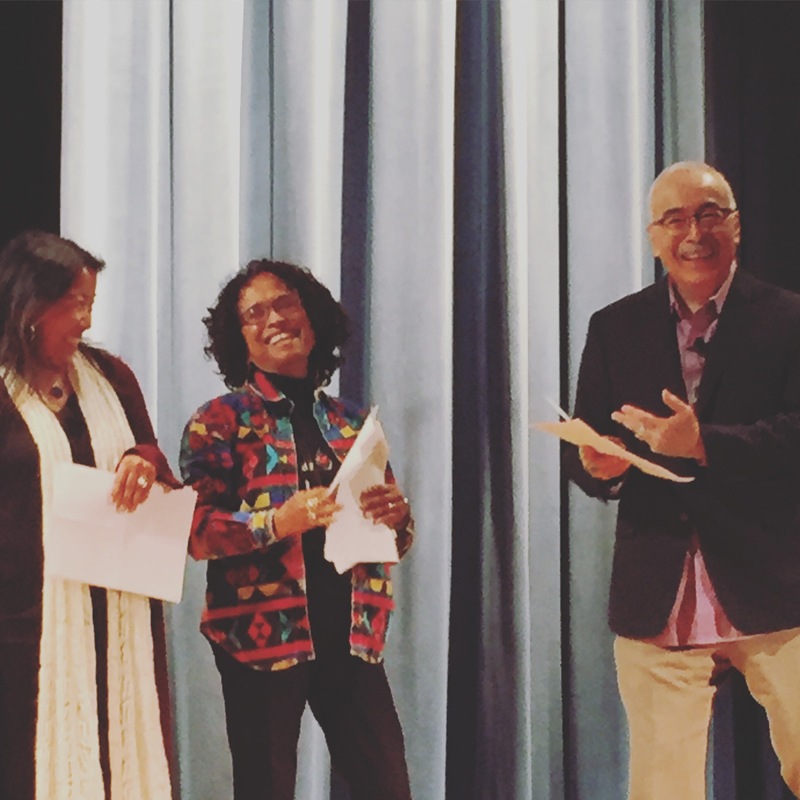 with current US Poet Laureate Juan Felipe Herrera and poet Diana Garcia, culminating in a reading at the Smithsonian National Portrait Gallery on March 8th. 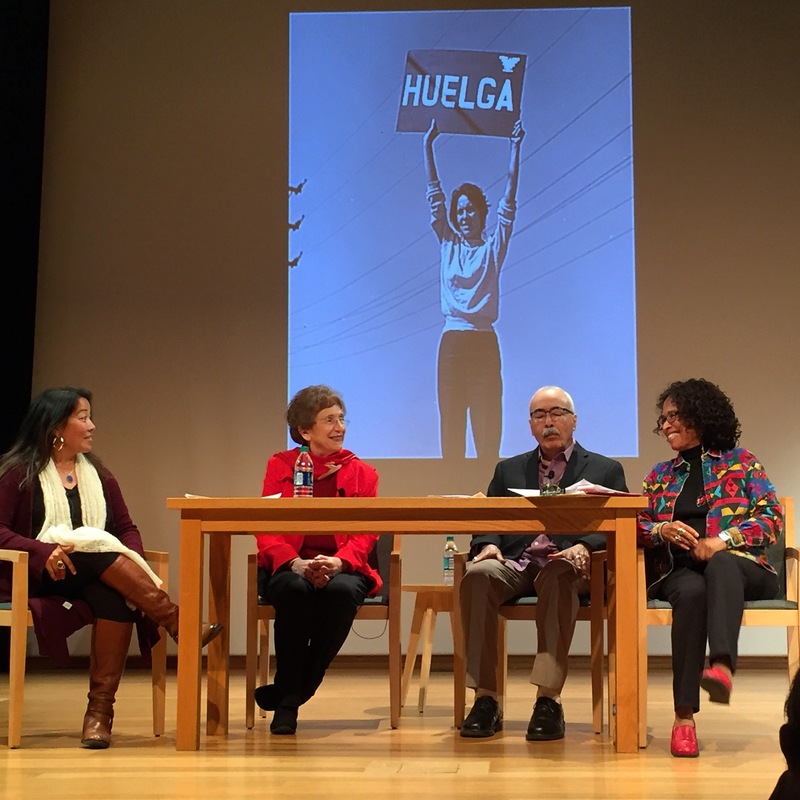 The project commissioned us to write ekphrastic poems in response to the landmark exhibition, “One Life: Dolores Huerta” curated by Taina Caragol, Ph.D. 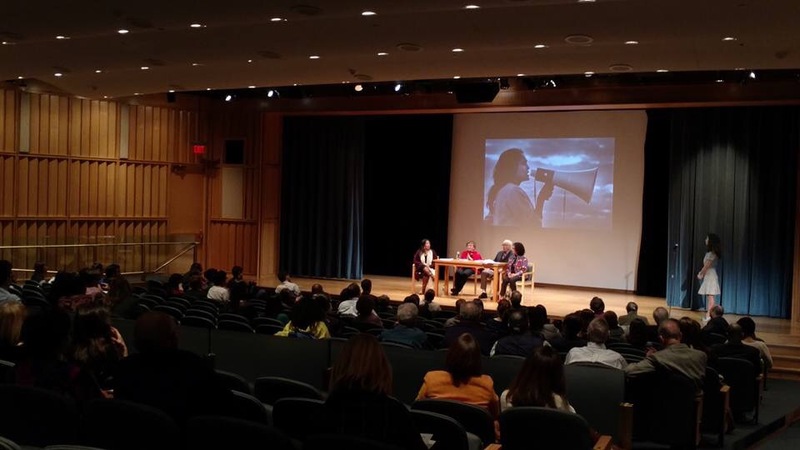 The project was co-sponsored by Letras Latinas, literary initiative at the University of Notre Dame’s Institute for Latino Studies, Library of Congress Hispanic Division, National Portrait Gallery, Smithsonian Asian Pacific American Center and Smithsonian Latino Center. 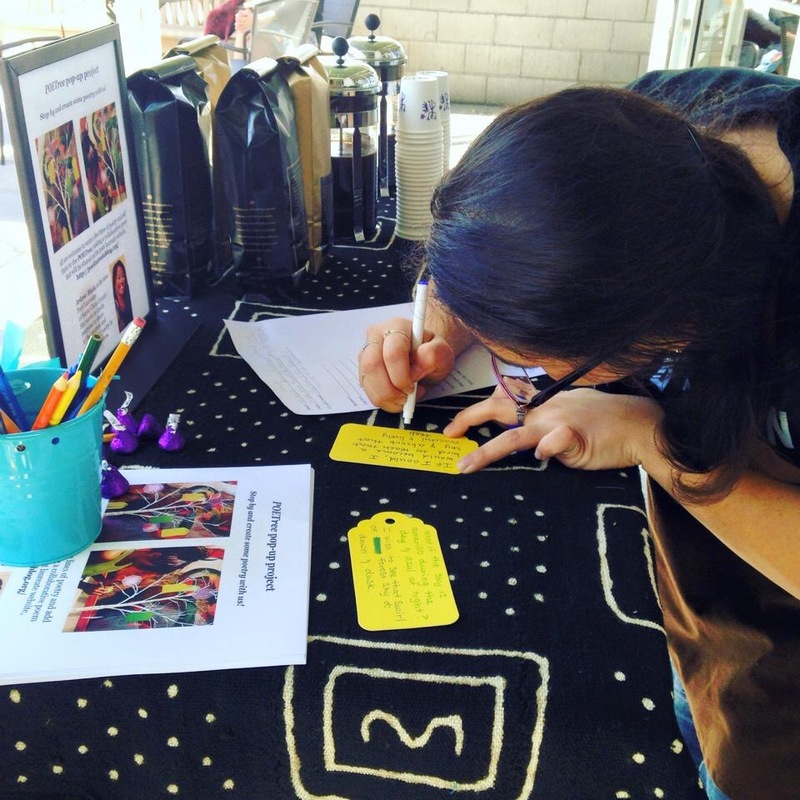 Poets@Play at Markham House, Sunday, March 13, 1-4pm. 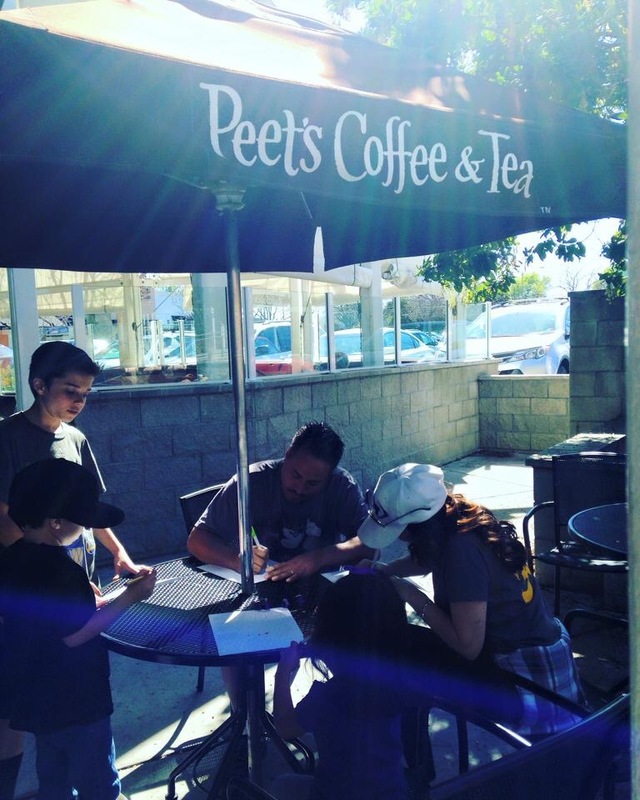 Hosted by Poetry San Jose. 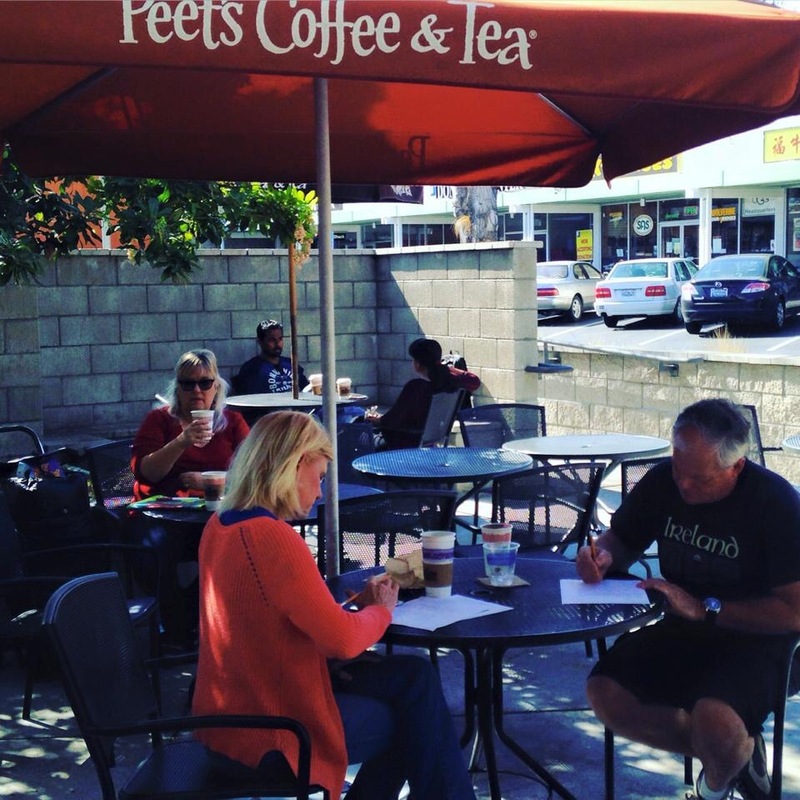 Third Thursday Poetry Reading at Willow Glen Public Library featuring Wendy Taylor Carlisle. Thursday, March 17, 7pm. 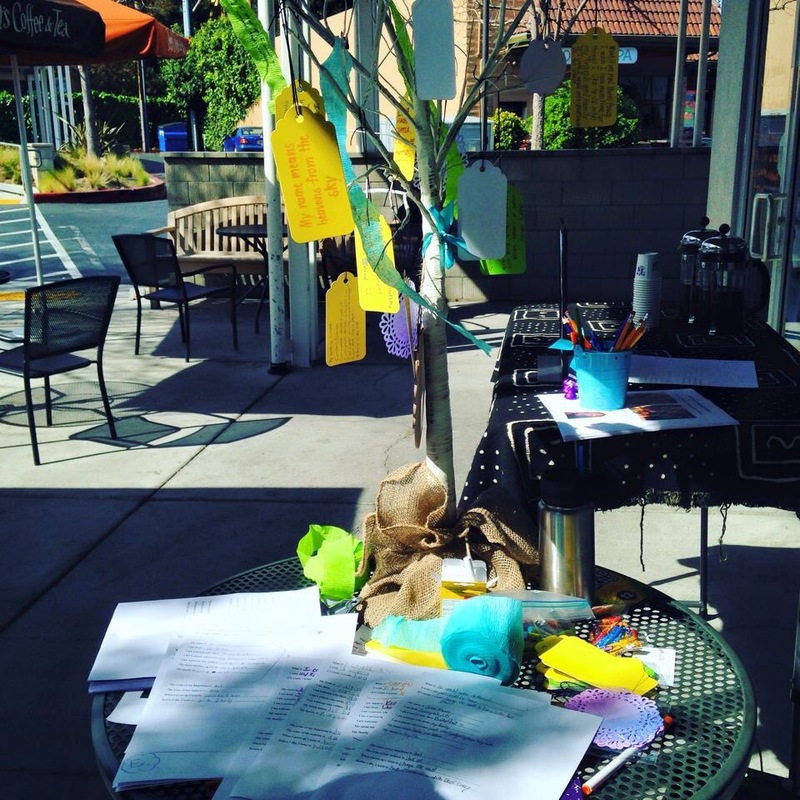 Hosted by Poetry Center San Jose. The Burning Tale at Studio Bongiorno. Mighty Mike Mcgee will facilitate a writing workshop on Friday, March 18, from 4-6pm, with features and open mic at 8pm.